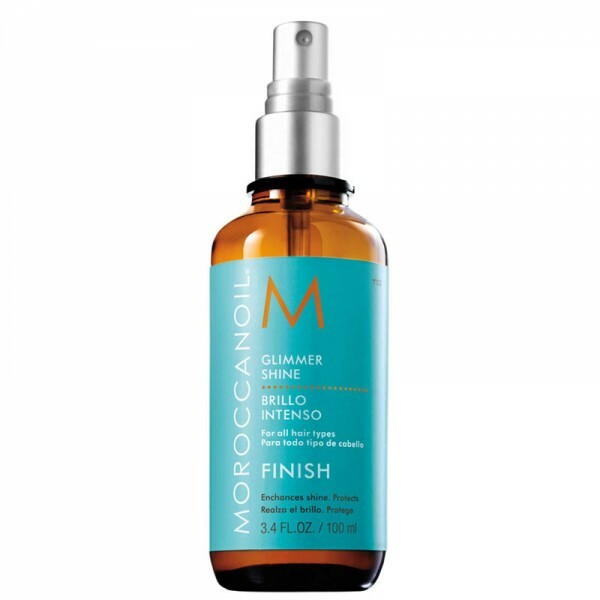 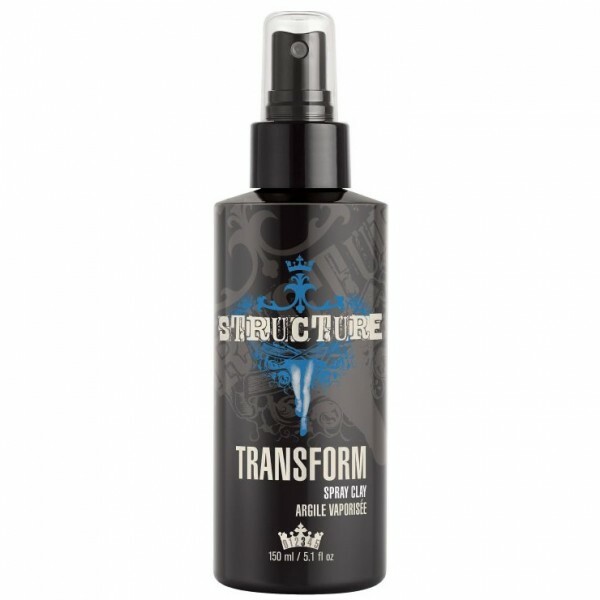 Like 'a backcomb in a can', this revolutionary, high-speed hairspray lets you instantly transform any style. 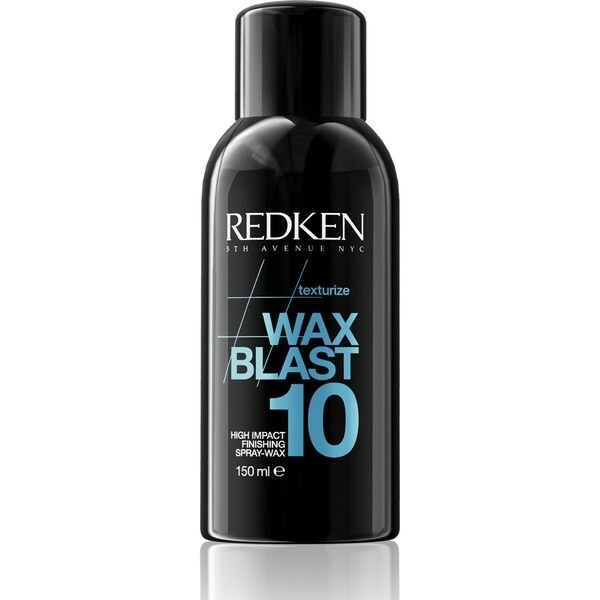 Re-apply to lock in lift and add a modern matte finish. 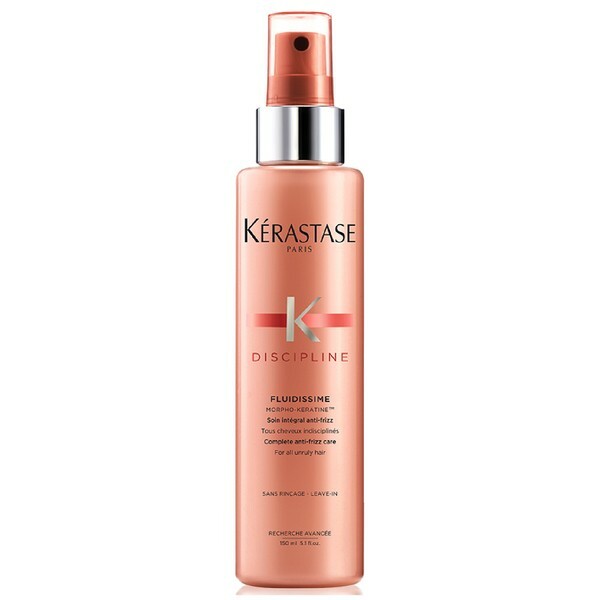 Spray 8-12 inches to lock in styles or spray close to the roots for lift and an amazing teased effect. 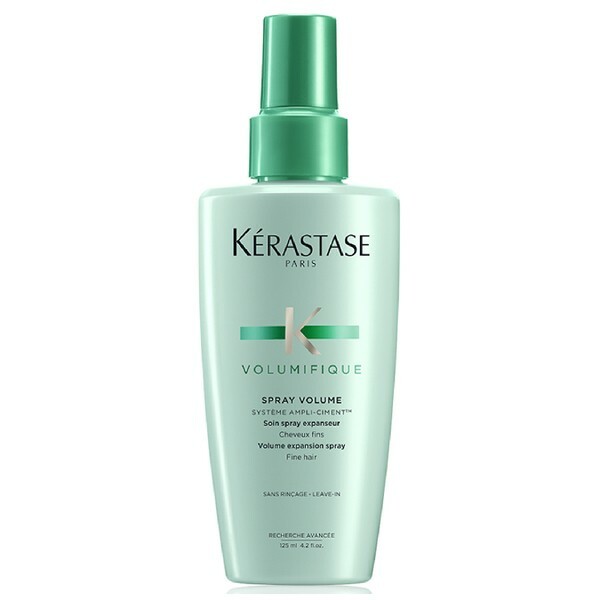 For lifted, mouldable roots and soft, smooth ends, apply Velvet Gelatine 07 all over on damp hair before you blow dry, then style dry hair with Quick Tease 15.